Public transport business Rotala, based in Tividale, has agreed to buy a bus and minibus services business from Go Goodwins (Coaches) for £692,500. The business has a fleet of 18 buses and a freehold property in Manchester, along with Transport for Great Manchester bus service contracts. The acquisition is expected to potentially double Rotala's bus capacity, and allow the company to significantly grow its operations in the Manchester area. The total cost of the deal, including working capital and capital expenditure, is expected to be £1 million. Rotala said it should generate £2m in sales and £400,000 gross profit in the first full year following completion of the deal, which is expected to occur on August 31. 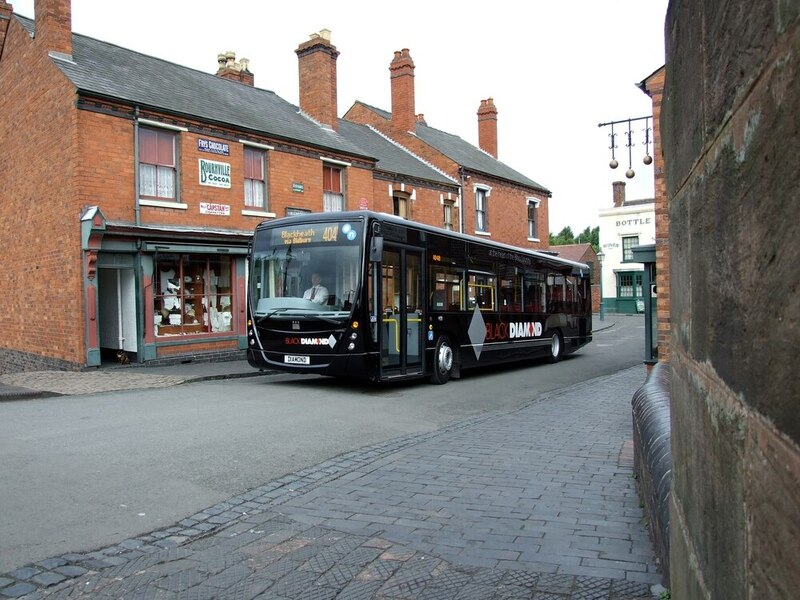 Rotala, which owns of Black Country-based Diamond Bus, completed its purchase of Hansons (Wordsley) on July 28. Investment this year has included buying new ticket machines for the West Midlands business and some replacement of vehicles.